The FNL is an interdisciplinary imaging laboratory dedicated to the study of neuropsychiatric disease, and to methods development that facilitates these endeavors. We are based at Brigham and Women’s Hospital, Harvard Medical School, in the Departments of Psychiatry and Radiology. Functional neuroimaging has revolutionized the study of brain-mind function, as well as dysfunction in the setting of disease. 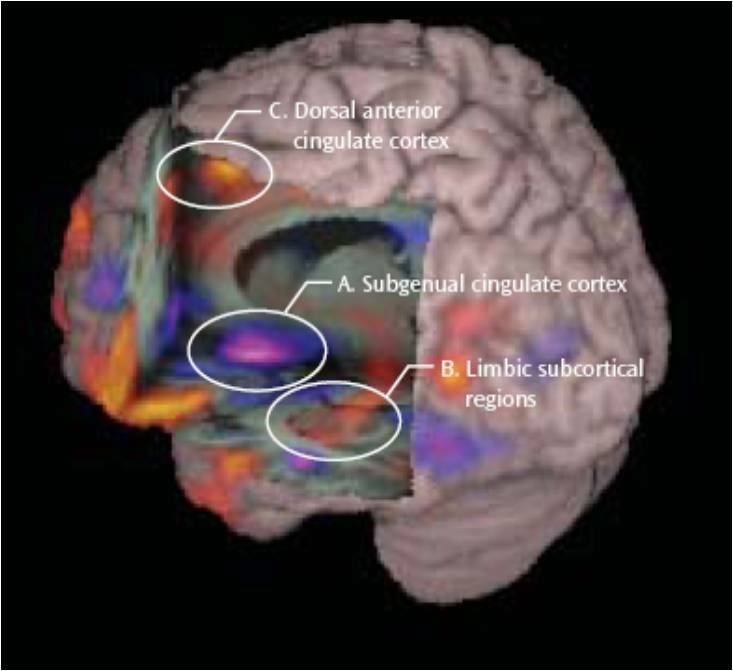 With the advent of functional magnetic resonance imaging (fMRI), positron emission tomography (PET), and electrophysiological techniques, researchers are now able to localize brain regions and circuits associated with human perceptual, cognitive, emotional and behavioral functions non-invasively, in vivo. The results of these studies are not only increasing our understanding of the pathophysiology of neuropsychiatric disorders, but are also becoming a prerequisite for developing, monitoring and screening new, targeted biological therapies, for providing guidance for early intervention, for finding biomarkers for risk/resilience factors, and for subtyping and predicting responses to treatments. The field is at the cusp of being able to apply this information clinically to individual patients with neuropsychiatric disorders, and it is our goal to be at the forefront of this effort.